THE THRILLING CONCLUSION TO THE FATE OF THE ALPHA STORY! Ainsley Connor wants to protect her pack from the ancient evil in Tarker's Hollow. 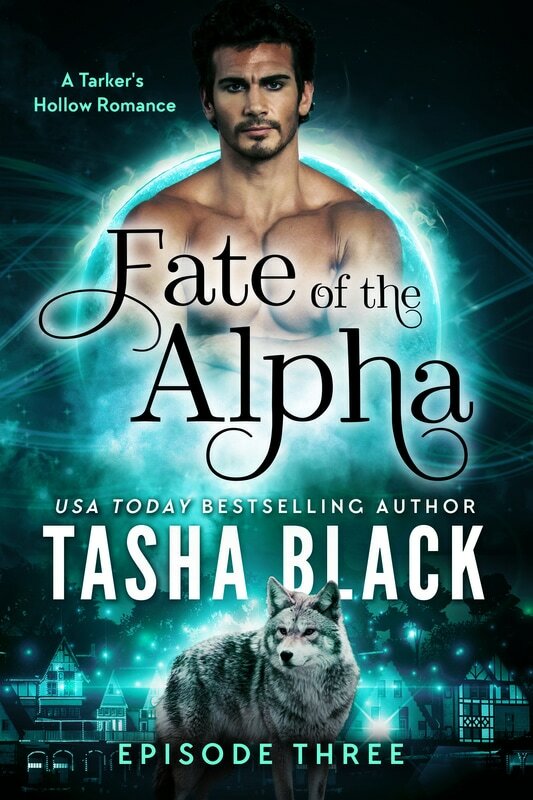 With her magic and her wolf finally working together, she just might have a chance. But even if she does, the pack elders threaten to disband the Tarker's Hollow pack. Erik Jensen, torn from his place at Ainsley’s side by pack politics, finds himself at the center of a mystery that might just hold the key to saving Tarker’s Hollow. The real challenge might be surviving long enough to share his revelation. Grace Kwan-Cortez has finally accepted her feelings for Julian. But when she finds out he's been keeping secrets, her newfound bliss turns out to be short-lived. Julian Magie has a job to do. When he comes face-to-face with an ancient enemy, he must choose between duty and love. Click here for AMAZON outside the US/UK!